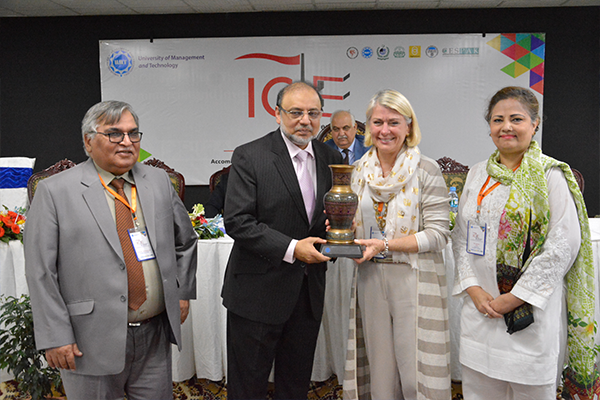 The Department of Special Needs Education in collaboration with the Department of Education at School of Social Sciences and Humanities (SSS&H), UMT, is organizing the 2nd International Conference on Inclusive Education (ICIE 2017) on October 24-25, 2017 at the UMT Campus. The theme of the conference is Accommodating Diversity: Creating Enabling Educational Environments. The ICIE 2017 offers to explore opportunities that take to be inclusive in education and include all in order to improve the quality of education. 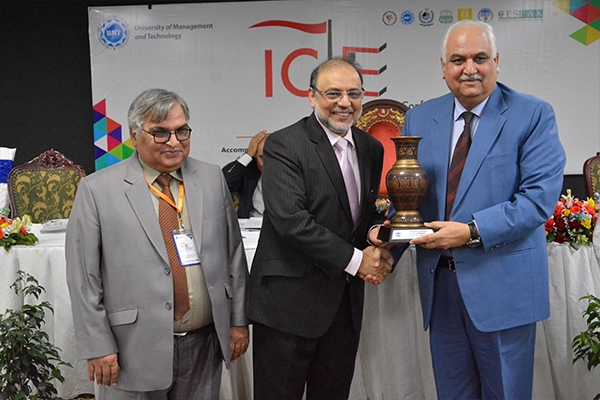 Muhammad Shafique, Provincial Minister, Department of Special Education, Government of the Punjab, was the chief guest in inaugural session while Dr Hasan Sohaib Murad, Chairman ILM Trust, was the guest of honor. 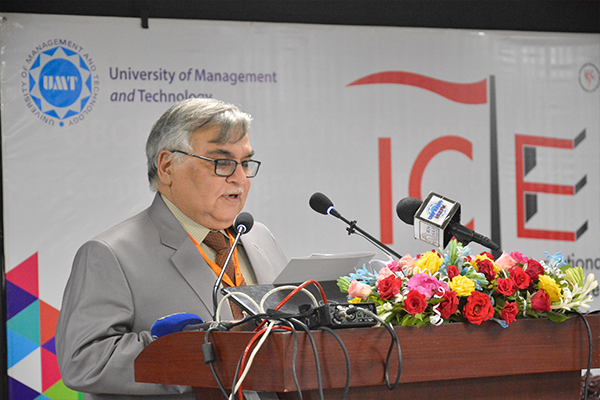 Dr Abdul Hameed, Dean SSS&H and Conference Chair, delivered the inaugural speech. 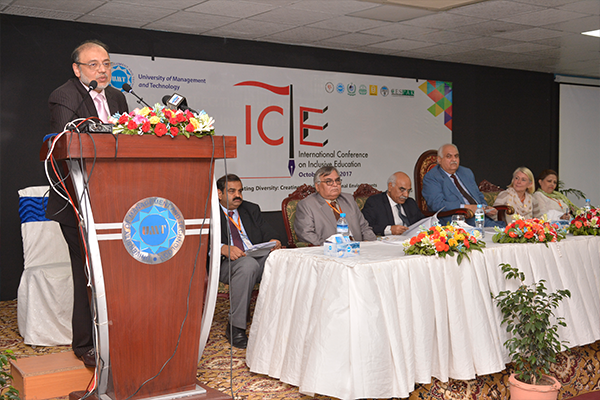 The ICIE 2017 is being organized under the leadership of Prof Dr Abdul Hameed, Dean SSS&H and Conference Chair, Sajid Masood, Conference Secretary, Dr Seema Arif, Chairperson, Scientific Committee, and Dr Faisal Anis, Chairperson, Registration Committee. 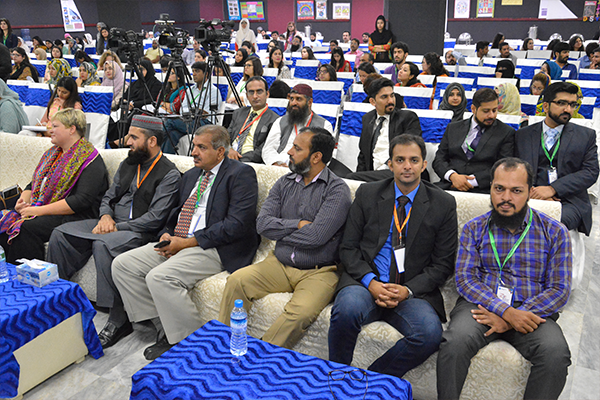 Around 400 eminent scholars from all over Pakistan and abroad are attending the Conference to share their knowledge and experiences on various aspects of inclusive education. World-class leading theorists and practitioners of inclusive education from across the globe are addressing the conference sessions. A total of 15 international and 60 national research scholars are presenting their research papers on this unique platform. 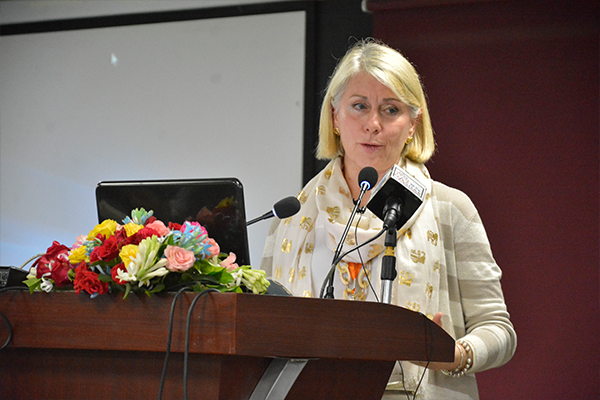 The Conference objectives are to provide an interdisciplinary platform to researchers, practitioners and educators to present, and discuss the most recent innovations, trends, and concerns as well as practical challenges encountered and solutions adopted in the fields of Inclusive and Special Education. It will also help to raise awareness of Inclusive Education among stakeholders, policy makers and the general public as an inclusive approach to education at national level. It is hoped that this academic dialogue will pave the way for a new era in education.